New and expectant mothers in Fenland will be receiving their care in the first local Midwifery Community Hub. 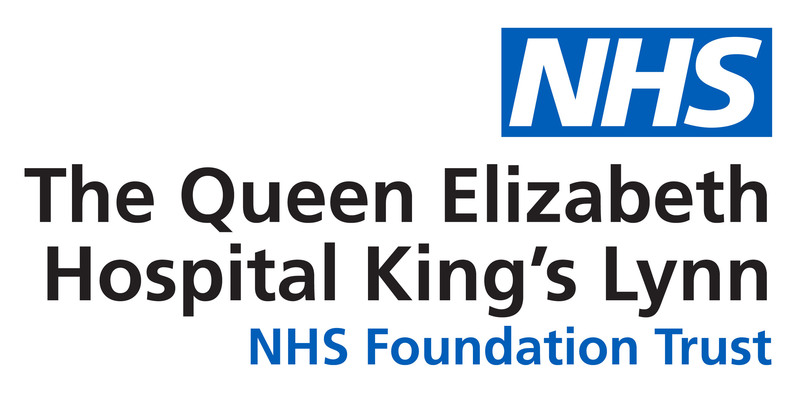 Midwives from The Queen Elizabeth Hospital Team will be providing clinics and classes within brand new facilities at The North Cambridgeshire Hospital, in Wisbech, from Monday, March 18. The Wisbech team also run post-dates clinics to help women who are overdue with aromatherapy sessions.